It may not feel like it when you’re stuck in traffic on the inner-ring road at rush hour, but Leicester is actually one of the most car-friendly cities in the UK. The results Oponeo got back placed Leicester in fifth place overall, thanks mostly to the relatively low cost of car insurance, car repairs and parking in the city. 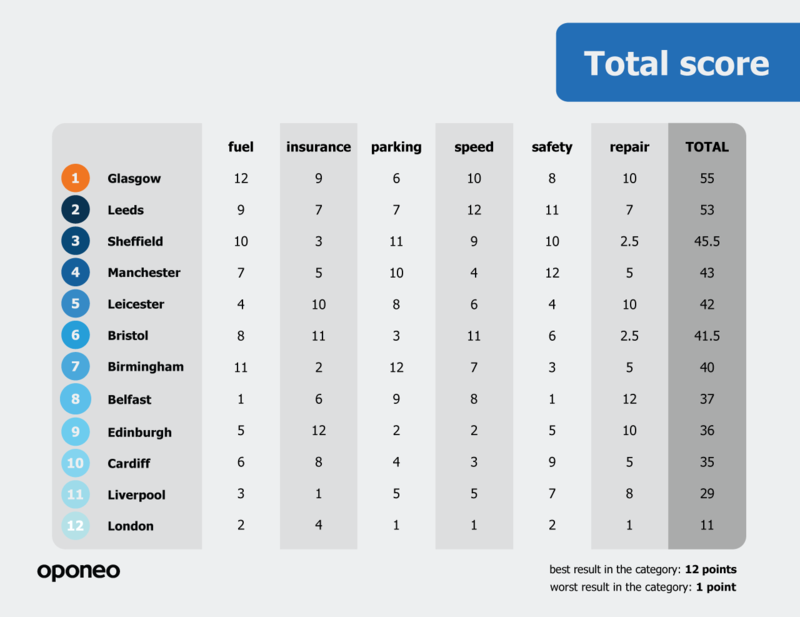 In terms of how much it costs to have your car repaired or serviced, Leicester came second only to Belfast with an average cost of a service in an independent Leicester garage being £174. Leicester also performs well when it comes to insuring your car, with the annual cost of car insurance premiums averaging £857.92 – only Edinburgh and Bristol are cheaper than that. Conversely, the cost of fuel in Leicester is one of the highest in the country. The average cost of petrol is 119.9p per litre (only Belfast is more expensive), and the average price of diesel is 117.9p per litre (the most expensive in the UK). 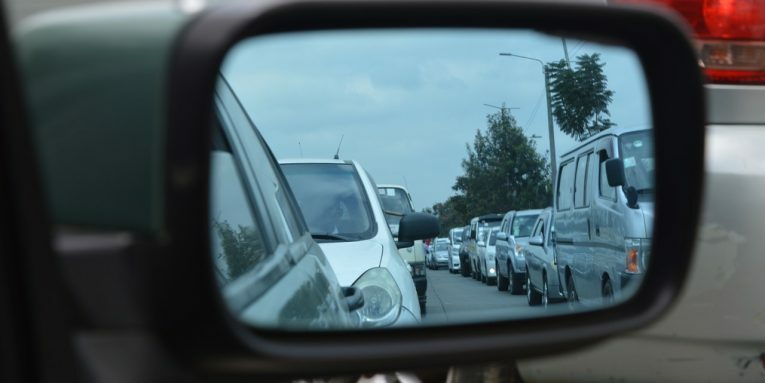 Leicester also performed badly in terms of road safety, with an average of 2.49 accidents per 1,000 inhabitants – only Birmingham, London and Belfast recorded more road traffic accidents per 1,000 people. 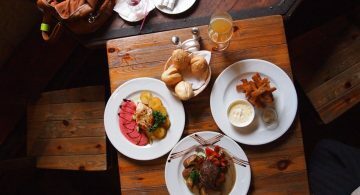 Exciting new restaurants coming soon to Leicester!